Feel the sand under your feet and enjoy a unique experience. 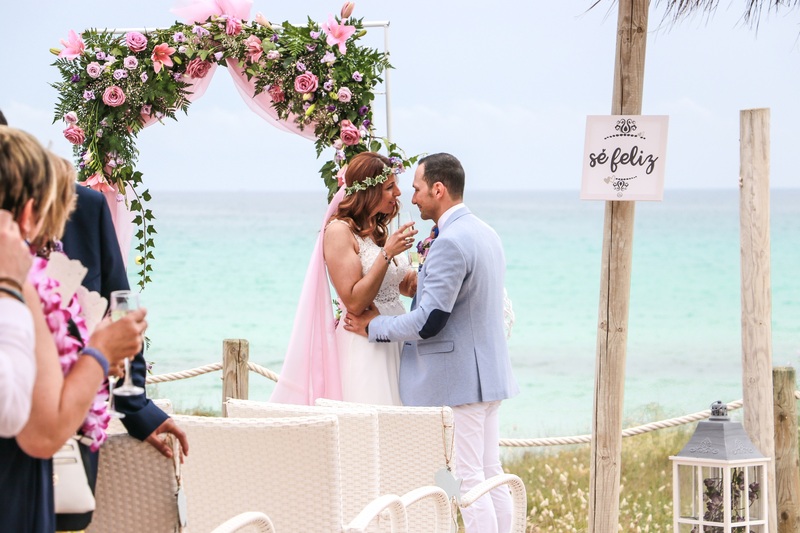 Samsara Beach Club, your beach bar in Playas de Muro. In Sanskrit the word samsara means the cycle of life: Birth, Life and Death, followed by Rebirth. 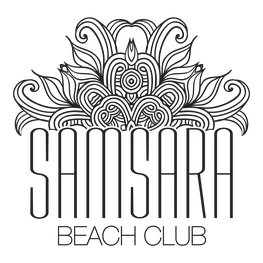 These are the origins of the Samsara Beach Club, an exclusive space designed to become a meeting point for people in search of an innovative and sophisticated beach experience. This is your beach bar in Playas de Muro. 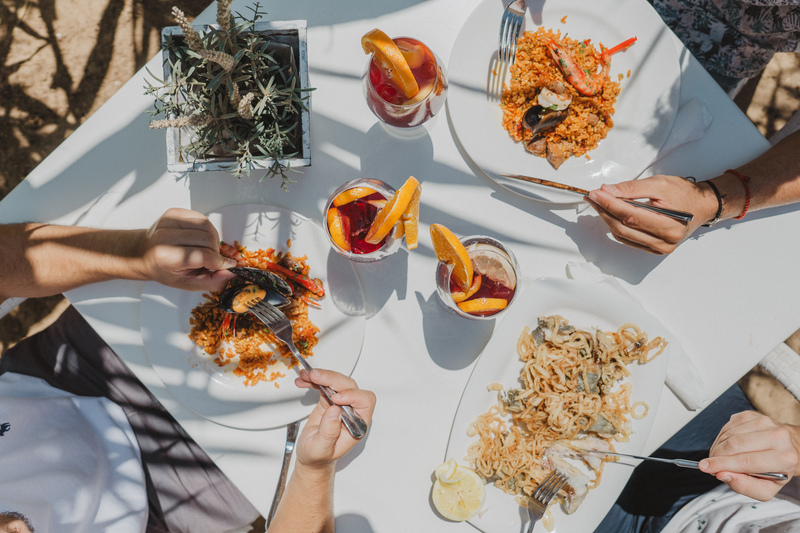 Part of Balneario 5 in Playas de Muro, Samsara Beach Club is an absolute must for those looking for top quality gastronomy with a difference offering great value for money. Check out our groups menus and come with your family and friends. At the Samsara Beach Club we aim to provide our customers with the finest, top quality culinary choices. Check out our Menu.